Rediscover the legends of Ali Baba, Aladdin, Sinbad, and more in this Scribner Illustrated Classic keepsake complemented by the stunning art of Maxfield Parrish. 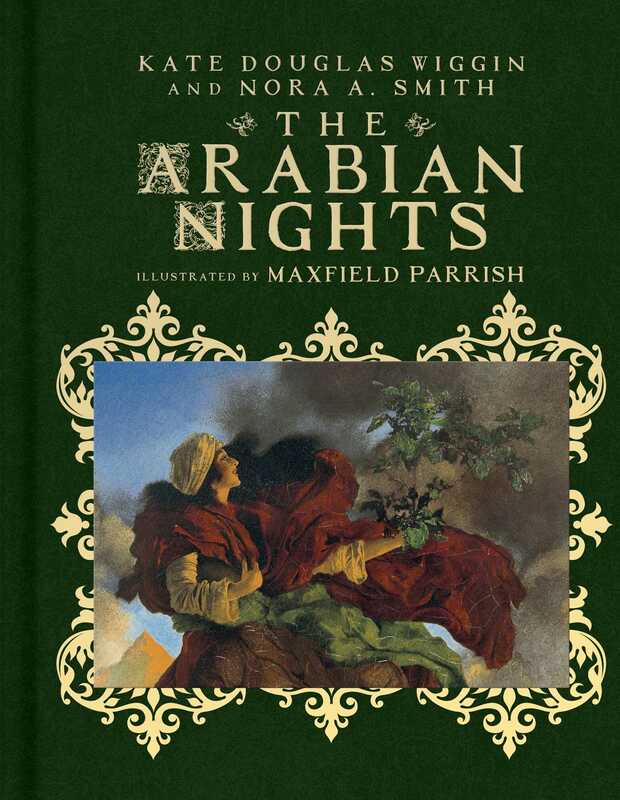 This stunning volume of twelve stories adapted from Tales of a Thousand and One Nights features Maxfield Parrish’s gorgeous art, bringing a beloved classic to a whole new generation of readers. Nora Archibald Smith (1859–1934) was an American children’s author of the late nineteenth and early twentieth centuries, and sister of Kate Douglas Wiggin. Nora and Kate coauthored and coedited a series of children’s books. Maxfield Parrish (July 25, 1870–March 30, 1966) was an American painter and illustrator active in the first half of the twentieth century. He is known for his distinctive saturated hues and idealized neo-classical imagery.